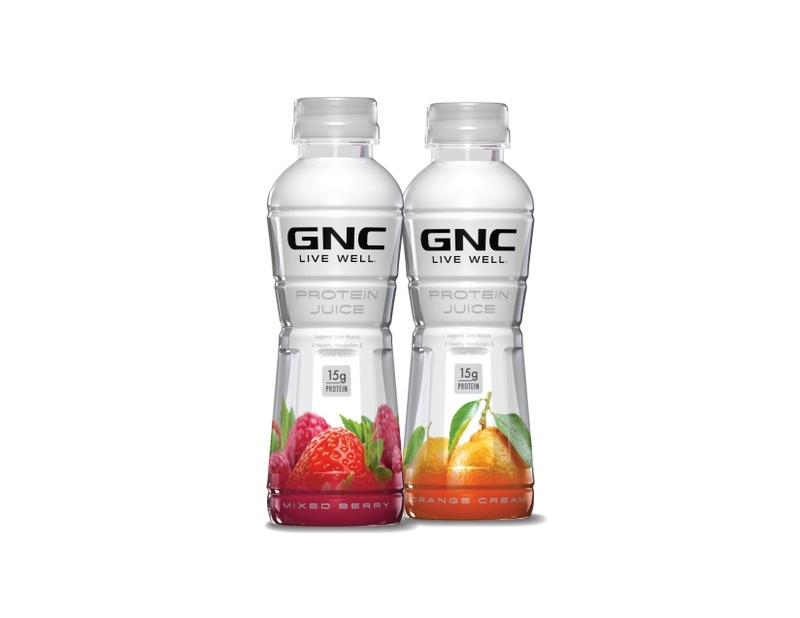 GNC has been selling nutrition in various forms for over 75 years, with well-branded stand-alone stores selling a broad range of proprietary products. 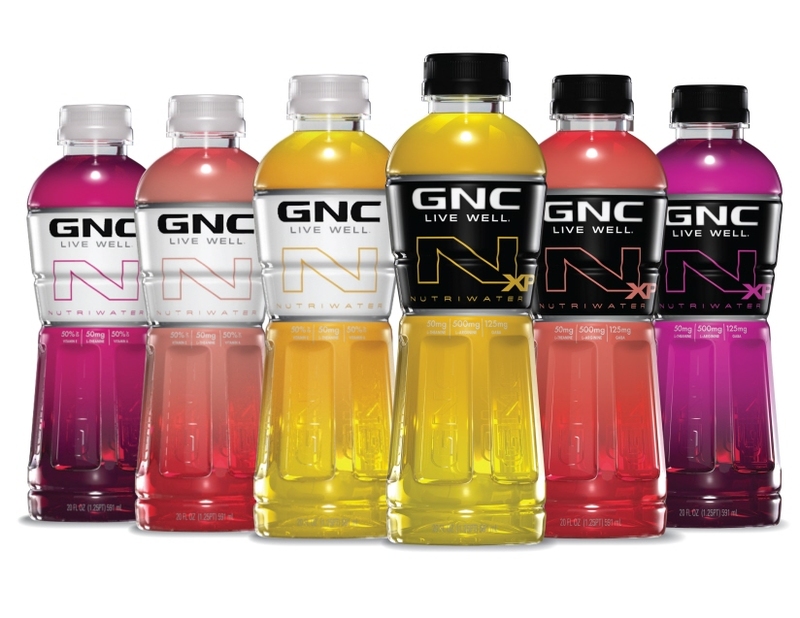 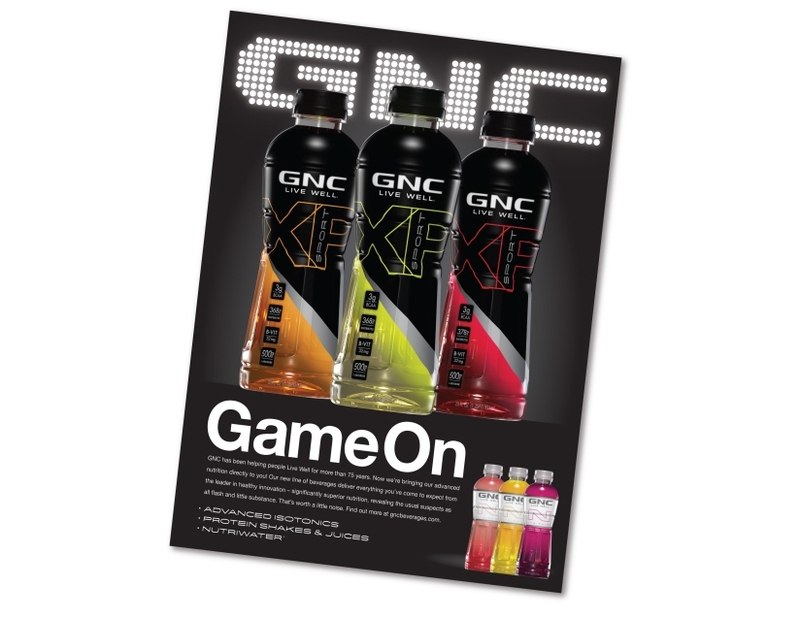 However, when Shadow Beverages sought the license to create beverages under the GNC brand name, they wanted to take the brand out of the GNC store and into mainstream supermarkets and convenience stores — a much larger and more crowded playing field. 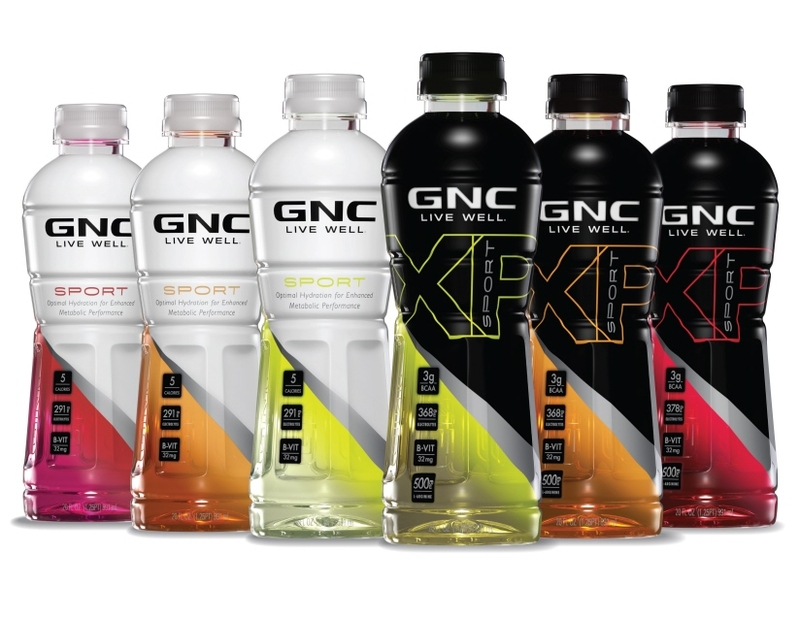 Shadow partnered with McLean Design to create this complete line of nutritional beverages, from sports drinks to protein shakes, and beyond.